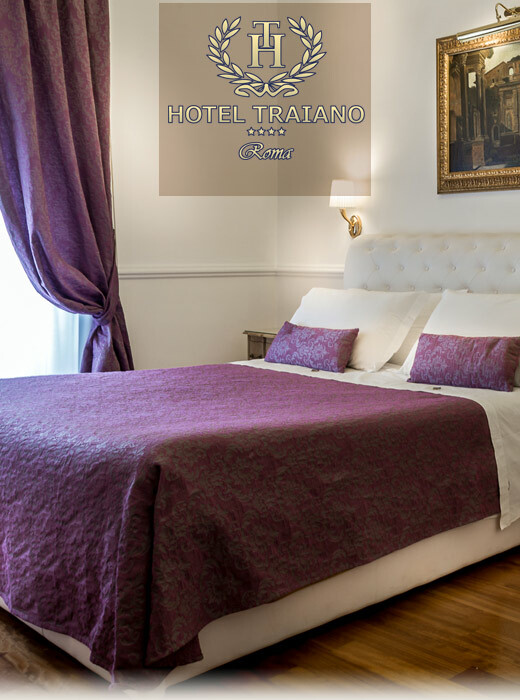 The Traiano Hotel is situated in one of the most suggesting area of the Italian Capital, in which past and present are admirably joined. The 4 stars hotel is next to Termini Station in the old town centre of Rome. Every year the eternal city is the favourite destination of millions of tourists coming from all over the World.